I have never considered myself a morning person. My bed is just way too comfy to pop out of bed ready to go for the day. However!, when I'm able to convince myself to get up and get my day started early, I notice my whole day is better. I am productive, I get more done, and I feel like I have more time to myself. On the flip side, when I sleep in, it may initially feel good but then I just feel like I'm playing catch up all day which drives me crazy! 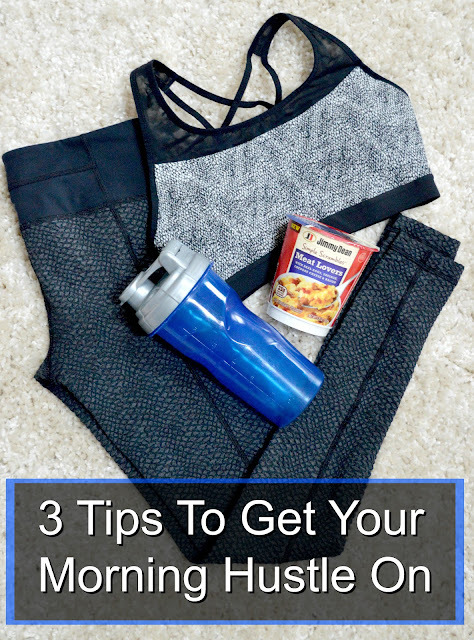 I want to share with you a couple tips to help get your morning hustle on. These are things that I do to help get in my routine. Below is my current morning schedule/routine. 6:20 a.m. Make Breakfast, personal scripture study, review days schedule, look over budget and bank accounts, and make any needed to-do lists. 1. What's Your Game Plan? This is my #1 tip. If I don't have a plan, why in the world am I going to get up before I "have to"? If waking up early is something you really are trying to accomplish, the night before write out what you are going to do right when you get up. Before I started doing this, my alarm would go off and I would ask myself why I was doing this... 90% of the time I went back to bed because I didn't know what I wanted to do when I woke up and it was pointless for me to be awake just for the sake of being awake. Does this make sense? 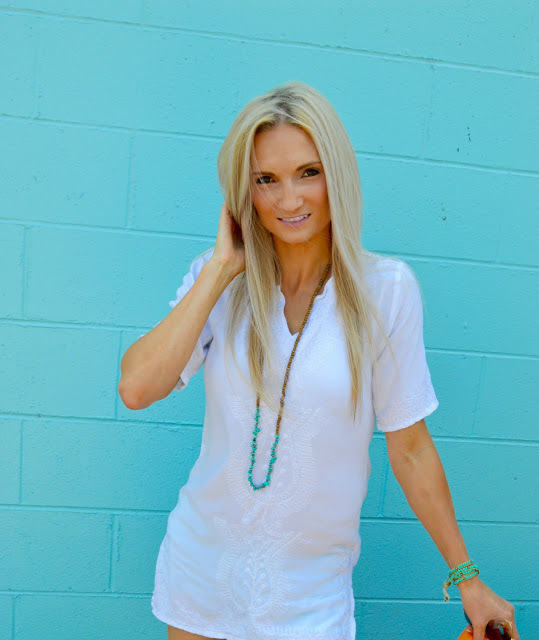 Once I actually wrote out the game plan, I woke up and was excited to get those things done! It is such a good feeling to feel like you've accomplished something! Don't get me wrong, it was still like pulling teeth to actually pull the blanket off of me, but knowing I actually had things to do gave me a purpose and then once I got going it just felt good! I'm to a point now where I don't need to write out what I'm going to do because it's just routine. You can do it! Another excuse I would give myself when I was trying to find reasons not to get up was that I didn't want to wake Eric to get out my gym clothes and get dressed. I would fall back asleep and then would wake up so frustrated that I wasted my morning.....again! Solution, the night before I now pull out my gym clothes and set them on the counter in our bathroom so I don't have the excuse of waking Eric up. Isn't it pathetic how many tricks I have to do to just get myself going!? Lol typing this out I'm like.....k this is a little ridiculous! I'm a big believer in fasted cardio and notice fastest results from doing it, but as soon as I get home in the morning, I am starving and ready to eat!! Side note: I've never understood people who don't like breakfast. Breakfast foods are amazing and if I don't eat something in the morning I will get sick later on in the day and have zero energy. I have to eat a good protein packed breakfast especially since I go back to the gym for weight training later in the morning. We've all heard that breakfast is the most important meal of the day (and it is) but a lot of times I want something fast so I can continue to get everything done. On those mornings I'm in a hurry, it's so nice to have the convenient Jimmy Dean Simple Scrambles®at my finger tips. With 23 grams of protein, these cups come with 2 real eggs, cheese, sausage, and bacon. All you have to do is pour in the eggs, microwave, and while it's cooking I'm working. I've always been a little hesitant with microwaveable breakfast foods with eggs, but was pleasantly surprised! The taste is amazing, it's filling, and a quick carb free breakfast. 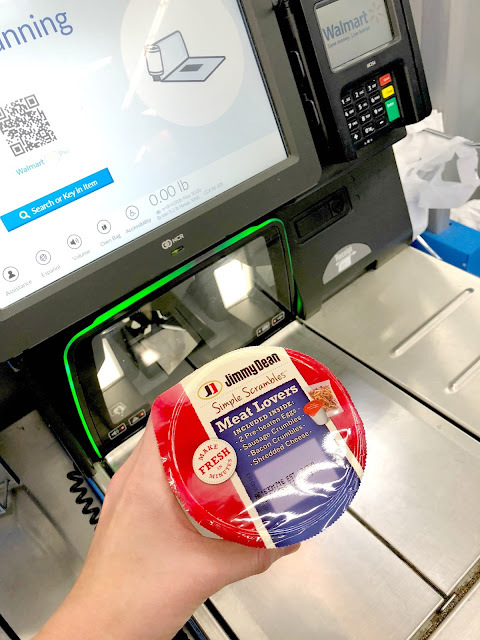 You can find them in the refrigerated section at Walmart so it's super easy to add to the cart during your weekly grocery outing! 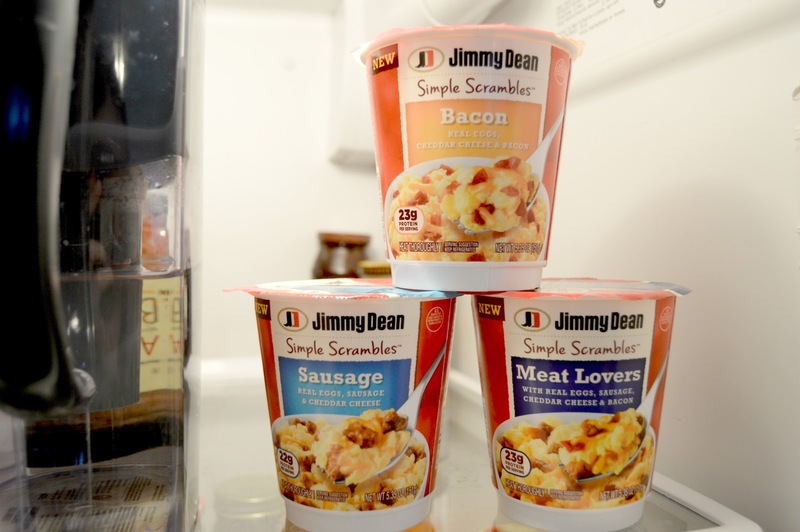 For more information on the Simple Scrambles including nutrition details, click here for Walmart's Jimmy Dean® page. I can't say enough about how important getting my day started early has become to me. We all have the same amount of hours in a day, how are you going to make the most of them? Waking up early is so hard I really do feel you, but once you start doing it, you will notice a major difference in your day I promise! I would love to hear if you try any of the above tips out including the Jimmy Dean Simple Scrambles® Comment below or shoot me an email to let me know what you think of the tips and if you have any of your own that you use!